Celebrate summer with balloons, paper rolls and confetti. 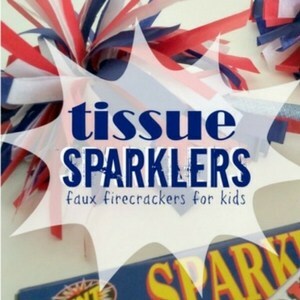 Learn how to make an easy Dollar Store Kids Confetti Launcher. 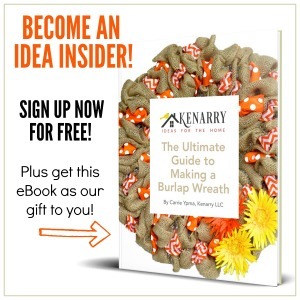 Happy Summer Kenarry readers! Trish here to celebrate the kick-off of the sunny sizzling season of BBQs and outdoor parties. And to do it with upcycled paper rolls and a few items from the Dollar Store. Today is the first day of summer and with the sunshine comes several reasons to celebrate! The end of the school year, summer sleepovers, campouts and Independence Day to name a few. 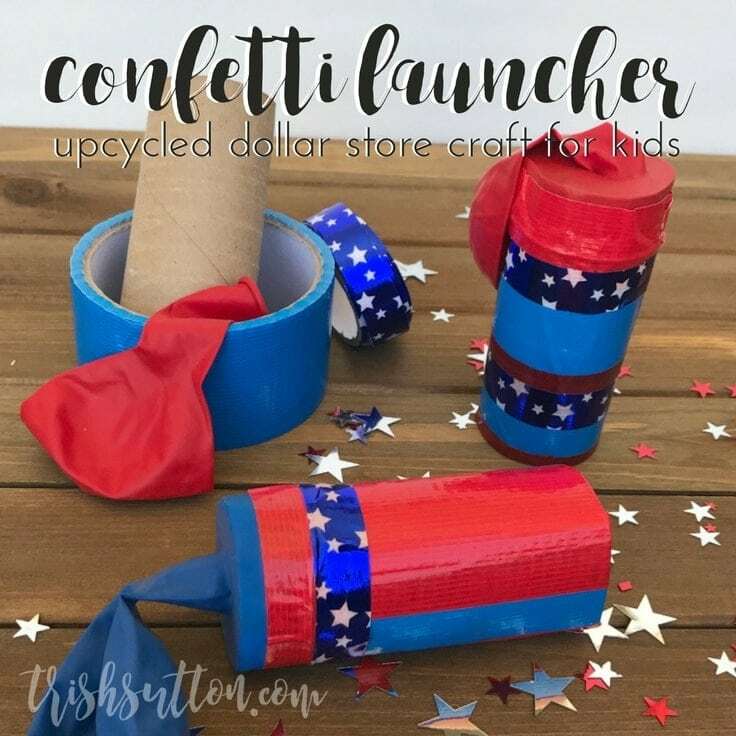 Kids of all ages will enjoy creating and celebrating all occasions with their own homemade Dollar Store Kids Confetti Launcher. 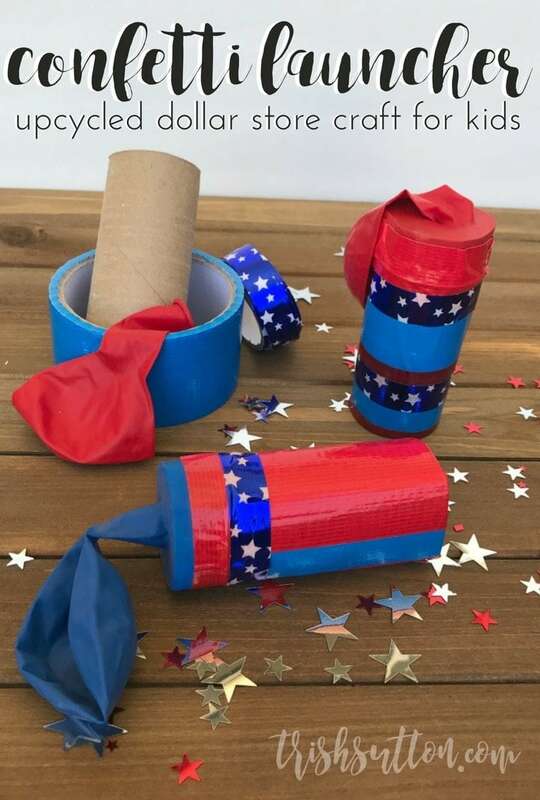 Before you head out to the Dollar Store to pick up duct tape, craft tape, balloons and confetti you will want to collect a few paper rolls. 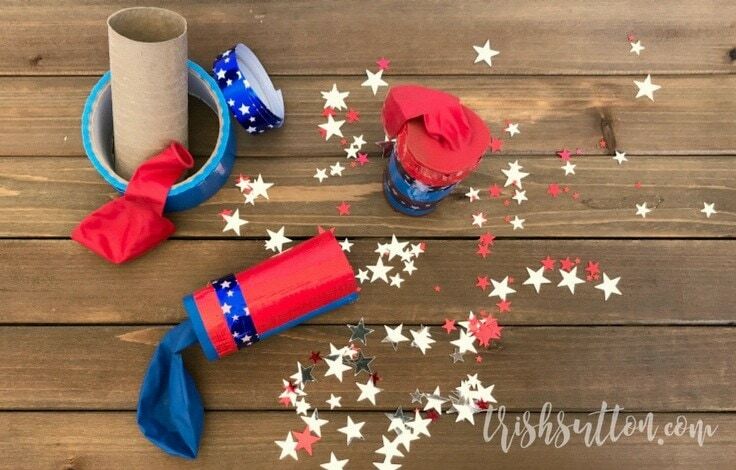 Toilet paper rolls make the perfect size confetti launcher, however a paper towel roll cut in half will do the trick just as well. 2. Place the open end of a balloon over one end of the paper roll then secure it with tape. 3. Decorate a paper roll with tape. You could also use paints, craft paper and/or stickers. 4. Fill the open end of the paper roll with stars confetti. 5. Head outside to celebrate. 6. 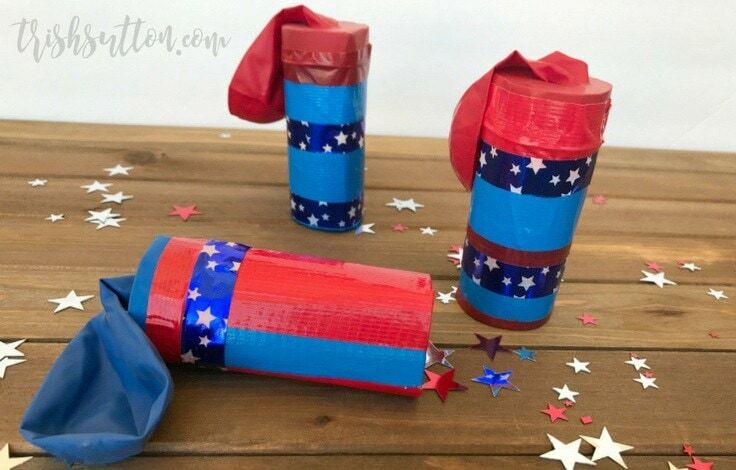 Hold the upcycled confetti launcher in one hand, pull the balloon back with the other hand then let go and watch the sparkly stars fly! 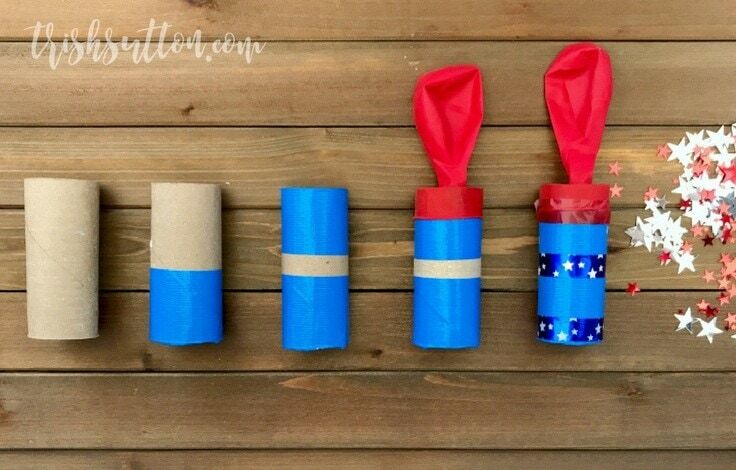 How much fun are these simple Dollar Store Kids Confetti Launchers? My favorite thing about them is that they are upcycled and can be recycled as many times as you refill them. 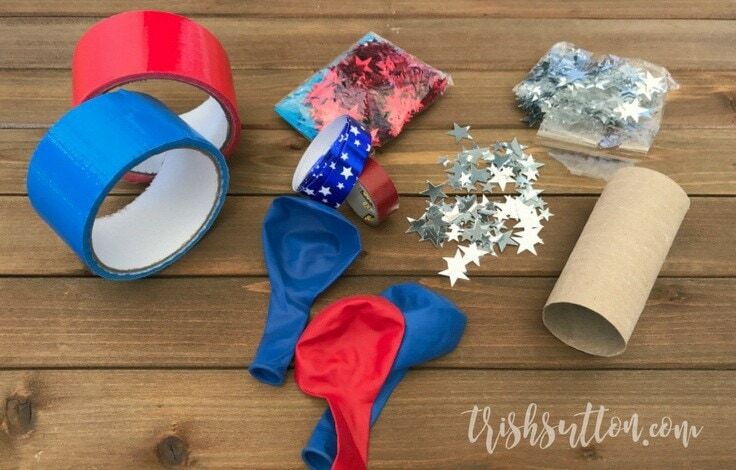 Pin this fun upcycled creation for the 4th of July, kid’s parties and New Year’s Eve. Trish is a passionate volunteer, tea addict, and football fanatic as well as the creator and dreamer behind her self-titled lifestyle blog, By Trish Sutton. As a believer, a wife, a boy-mom and a big sister, she’s wholeheartedly devoted and loyal to those she loves. She started her blog in 2014 with the hope it would inspire others to do the same. 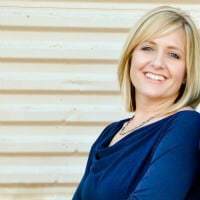 When Trish isn’t writing, crafting and creating for her blog or taking care of her family, you’ll typically find her working as a human resources contractor or spending time with her two sons making messes in the playroom or debating penalties and plays on ESPN. Follow Trish on Facebook, Pinterest, Twitter, Google Plus and Instagram. 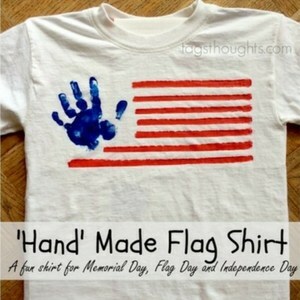 Thanks so much for sharing these awesome ideas for a patriotic holiday. 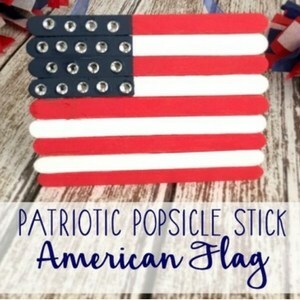 I will also plan on using some of these at our family reunion – we’ll make it patriotic or use other colors for the confetti launchers! The kids are sure to have fun! These will be so fun at your family reunion! Have fun making them, Barb!